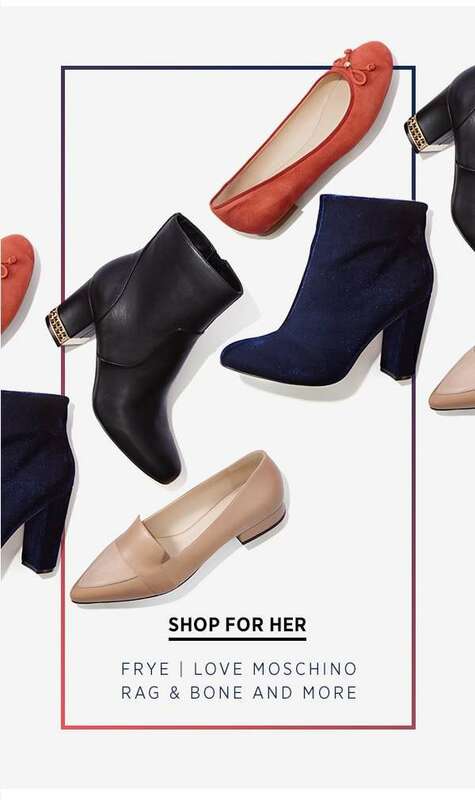 Home > Fashion > [Saks OFF 5th] Your Cole Haan item is waiting! + The shoe flash sale starts…NOW! 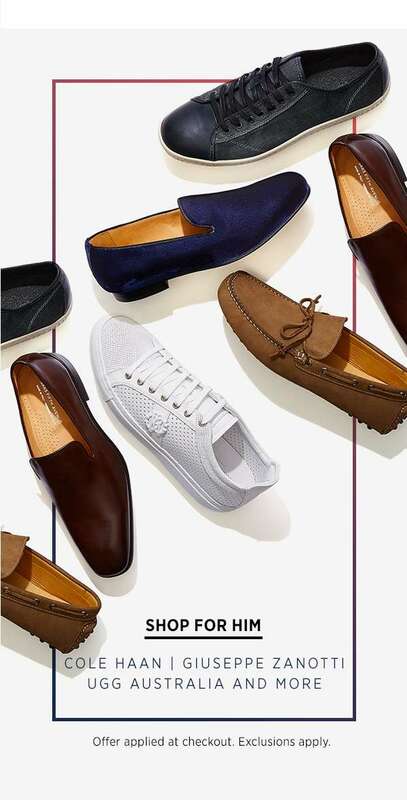 [Saks OFF 5th] Your Cole Haan item is waiting! + The shoe flash sale starts…NOW! This is waiting for you! 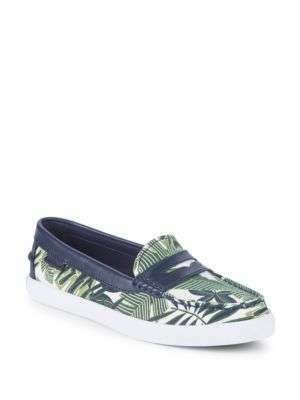 ‡Offer valid at saksoff5th.com only. Total savings off market price. The Market Price is the regular price at which we've normally sold that item or, if we have not previously sold an item, the price at which that item (or a comparable item) is normally sold in the market. 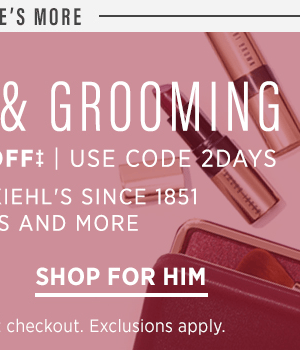 Enter code 2DAYS at checkout to receive offer. 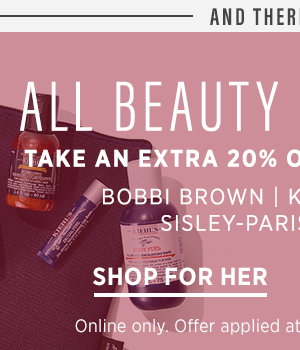 Exclusions apply. See site for details. Offer valid now through NOVEMBER 6, 2018.